We took a day trip to the city of Fremantle, more affectionately known as Freo, which is the port city about 30 minutes out of Perth. Fremantle is a quirky little city with a great blend of old and new, with a bustling street life. 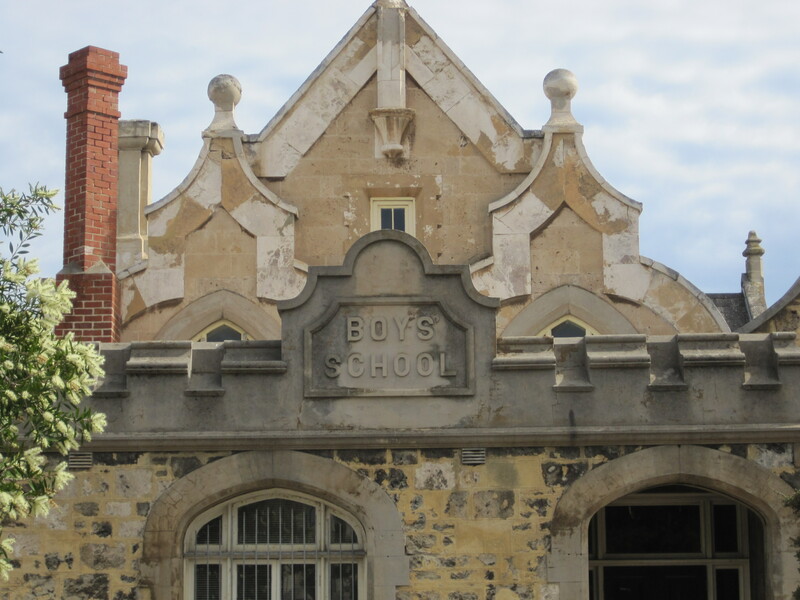 Freo has preserved and restored some of the older Victorian buildings, including churches and schools. 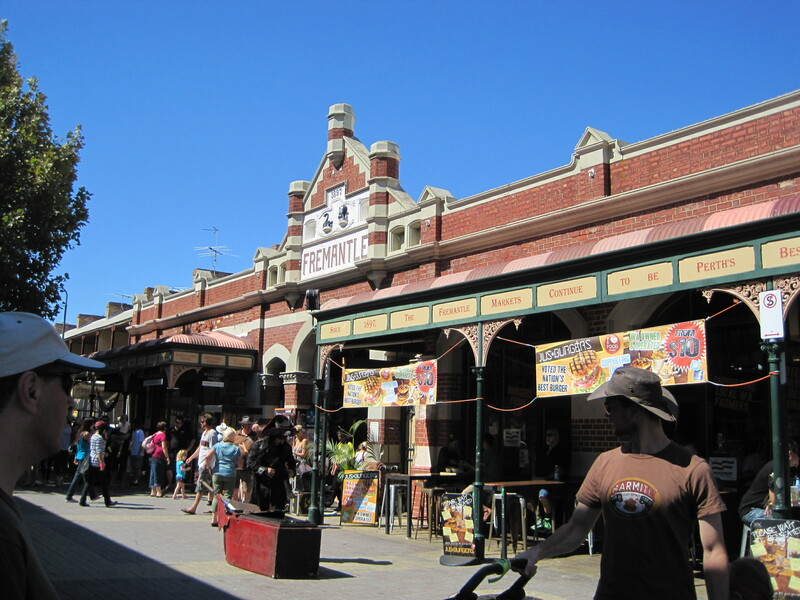 Freo has a wonderful market area with goods ranging from spectacular jewelry, art and foods to the really,really tacky. After we left Fremantle we drove north along the beaches to Scarborough Beach where we had a wonderful seafood dinner. 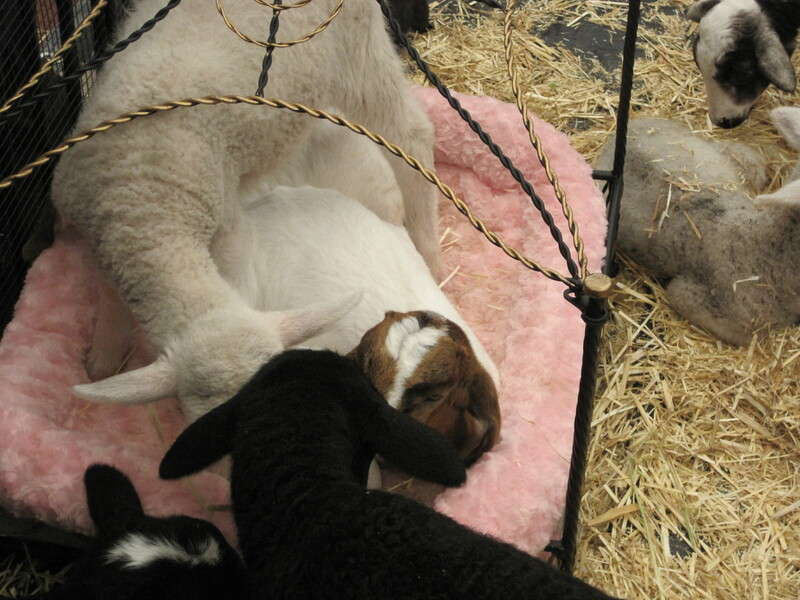 We also found a petting zoo – these baby goats were too much to resist and I would have loved to adopt one of them. 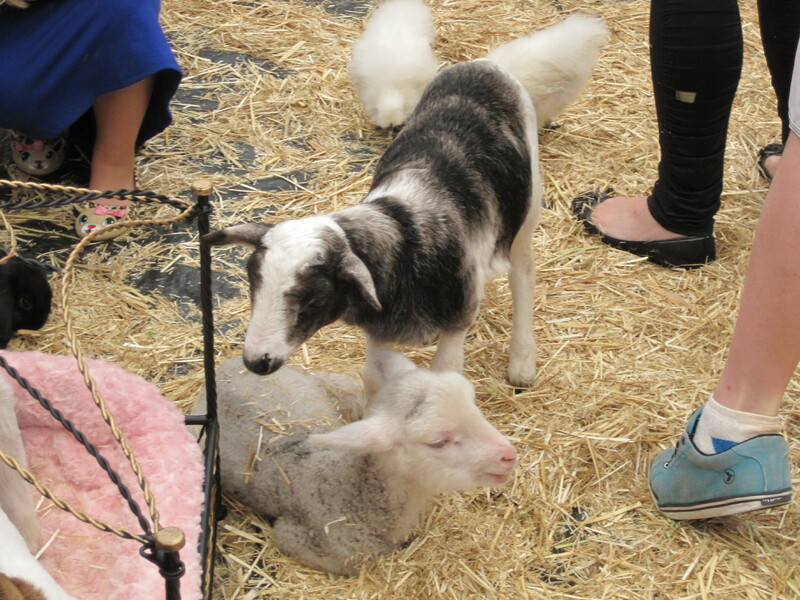 It was also fun watching all the little kids interacting with the animals, who took it all in stride. 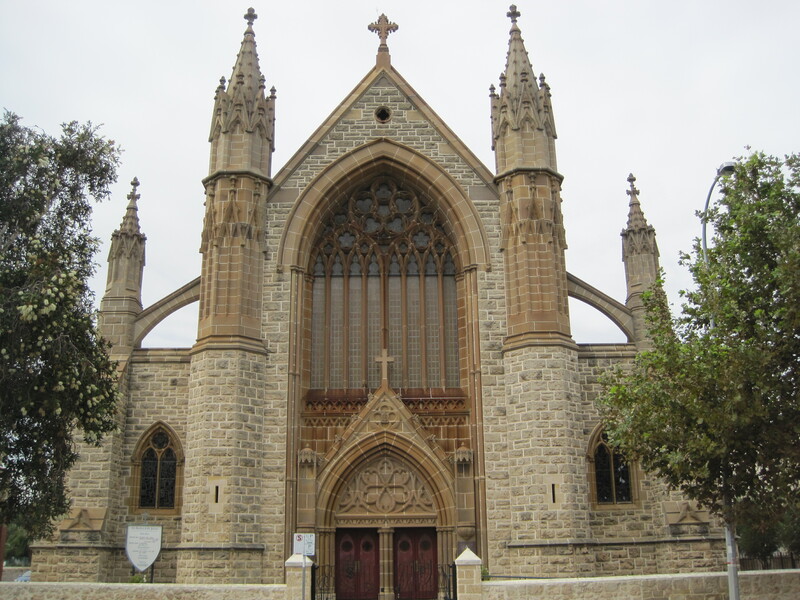 This entry was posted in Uncategorized and tagged Fremantle, Freo, Perth, Western Australia. Bookmark the permalink.